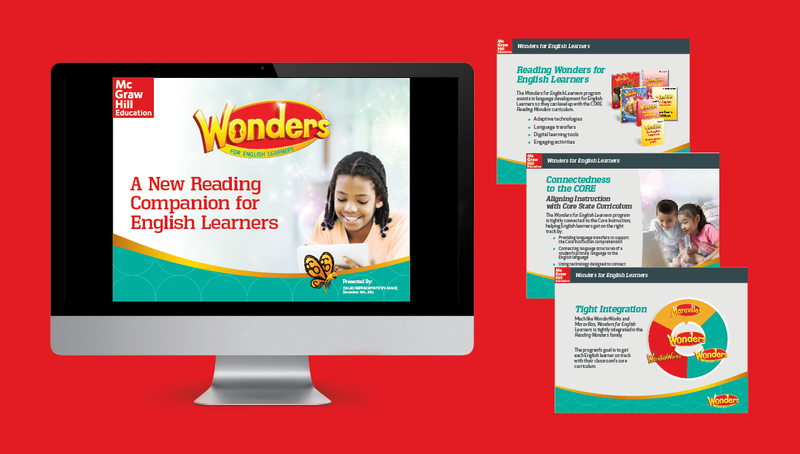 McGraw-Hill Education is a leading global provider of educational materials, information, and solutions. 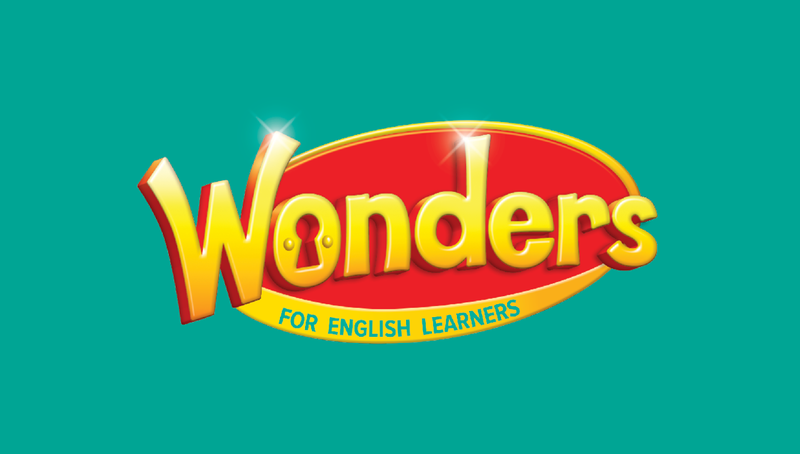 As a major segment of their business, the leadership team of Reading Wonders partnered with Origo to launch a new sub-brand titled, Wonders for EL, targeted to current and potential customers of their key reading product. 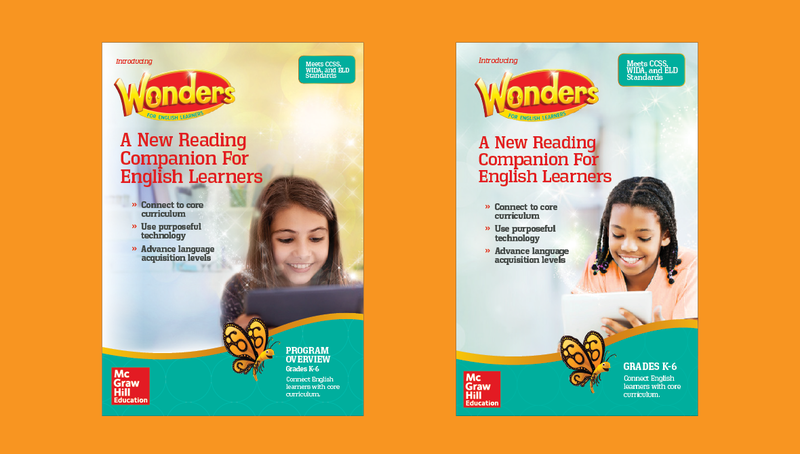 In order to launch this new curriculum, Origo created a new brand strategy for Wonders for EL, reflecting the essence and story of its umbrella brand of Reading Wonders, while also promoting the value propositions and benefits of the new product. 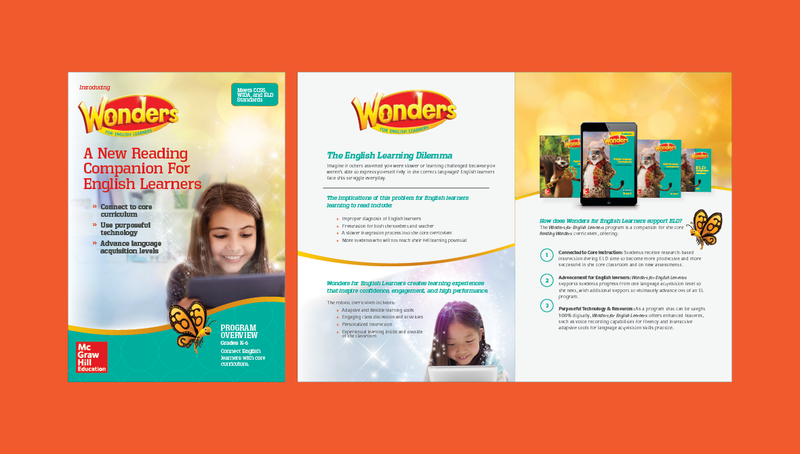 Translating the brand strategy into a go-to-market campaign, Origo created the program overview booklet, product video, presentation brochure, digital ads, print ads, cover designs, social media graphics, and product website.